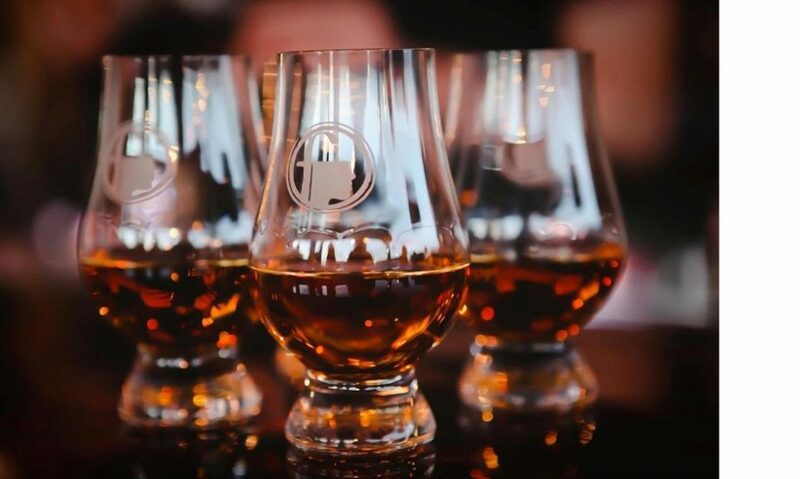 Home » Events » tasting » Urban Bourbon Bar Crawl 2017! Urban Bourbon Bar Crawl 2017! 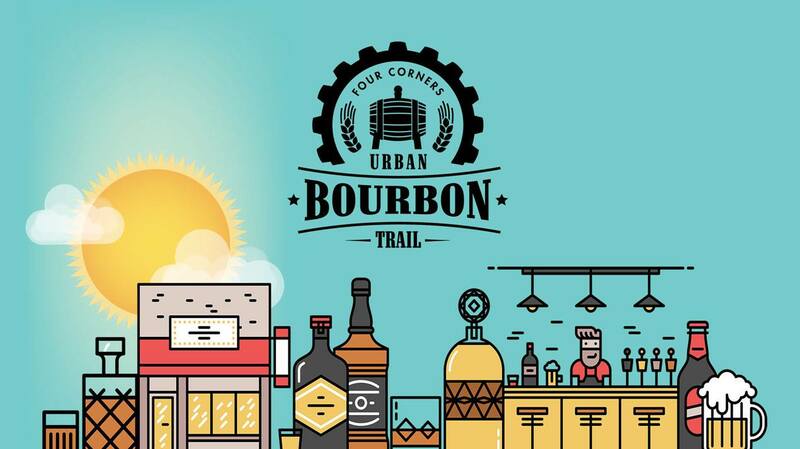 Don’t miss Four Corners’ 3rd Annual Urban Bourbon Trail! Join us at 1 pm on Saturday, February 18th on a trail of our favorite bourbons featured at select Four Corners locations throughout the city! $40 tickets include a bourbon cocktail at each participating bar, appetizers along the trail, 4C branded swag and transportation to each bar! The trail will start at Schoolyard at 1 pm (check in will begin at 12:30 pm) check out each location and its featured bourbon below! You’ll receive a specialty cocktail featuring each bourbon at every stop, additional cocktails will be available for purchase along the way!